As expected, one of the biggest changes in iOS 12 has been updates to augmented reality apps and the underlying ARKit technology. At WWDC 2018, Apple announced ARKit 2 and looked to cement its lead in AR applications and experiences with the launch of a new file format, usdz, developed in association with Pixar. 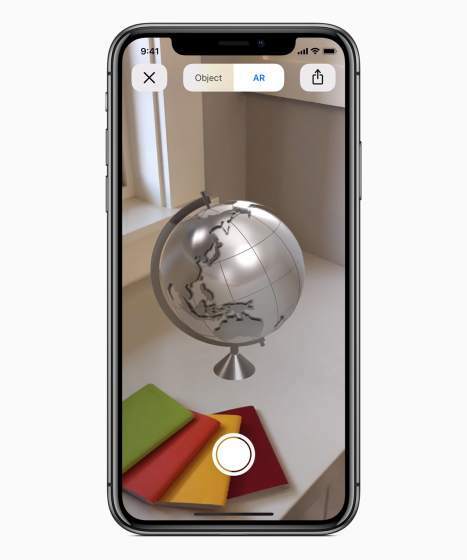 ARKit 2 comes with a new native Measure app for iOS, which uses AR to quickly measure real-world objects, and supports usdz file format which enables developers to integrate AR experiences and objects in iOS apps such as Safari, News and more. 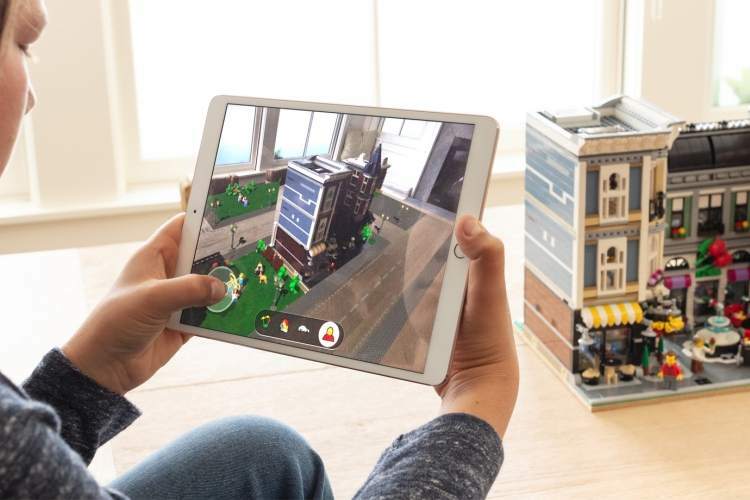 With ARKit 2, developers can make shared AR experiences such as collaborative tools or games which can be played by two players while a third can spectate on another iPhone or iPad. ARKit 2 also brings the possibility for apps that let users leave AR objects in the real world that users can return to. For example, you could start a puzzle on a table and you can leave it in an unfinished state if you have to take a break. Come back later and it’s right there for you to finish. Apple is launching a new Measure app in iOS 12, which leverages ARKit 2 to quickly gauge the size of real-world objects just like you would with a tape measure or a ruler. Measure can also automatically provides the dimensions of objects such as picture frames, posters and signs. With Measure, iOS users can take a photo and share it along with its accurate dimensions for their work or any other purpose. One of the big things announced by Apple is usdz, which is developed in collaboration with Pixar. The new file format is optimized for sharing in apps such as Messages, Safari, Mail, Files and News, along with the graphics and animations that developers have added to the AR object. Using usdz, Apple is adding something called Quick Look, which allows users to put 3D AR objects into real world spaces and also take a photograph of it. ARKit 2 and usdz are part of the iOS 12 developer preview which is available to Apple Developer Program members starting today. It will be released later this year and will be a free software update for iPhone 6s and later, all iPad Pro models, iPad 5th generation and iPad 6th generation.